WHY BUY AIRCONDITIONING WHEN YOU CAN RENT? 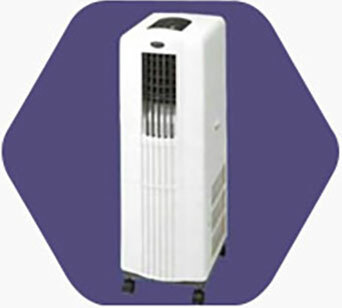 IIf you are getting all hot and bothered about the cost of buying air conditioning why not consider renting. 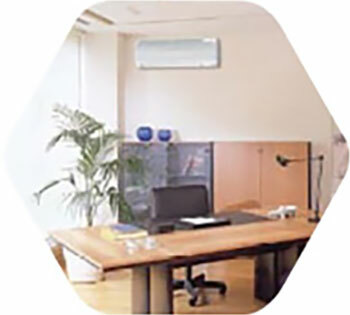 We have a large range of air conditioners available for short and long term rental. Portable units can be rented on a month to month basis, with the minimum rental period being one month. Each individual system will service an area of approximately 25 m2. 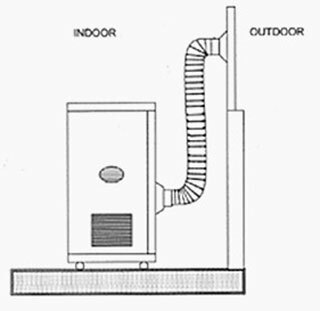 The units have a flexible duct extending from the rear of the unit that needs to be vented either out a window or into a ceiling space, and a water collecting chamber that needs to be emptied intermittently. 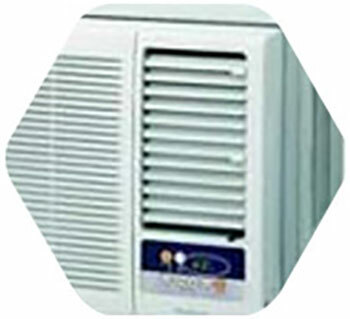 The units are available in cooling only models, or heat pump models that will both heat and cool. Particularly suitable if you are interested in a longer term rental option, as the units are more permanently installed in your premises, but more cost effective and efficient than portable units. Available in varying capacities, these units are installed either through a window or wall, with the bulk of the unit extending to the outside. Rental rates range from $30.00 plus GST to $60.00 plus GST per month, depending on the size and capacity of the unit. An installation fee ranging from $300.00 – $600.00 plus GST per unit applies (depending on the size of the unit). 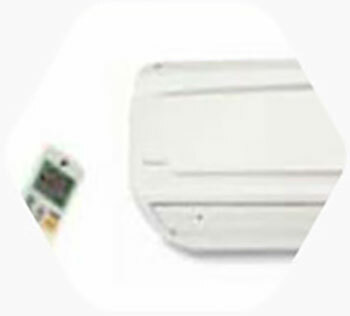 Rental of these systems are subject to a minimum 12 month rental term. Suitable if you are interested in a long term rental option and desire super efficient, discreet, high quality air control without a large outlay of capital. 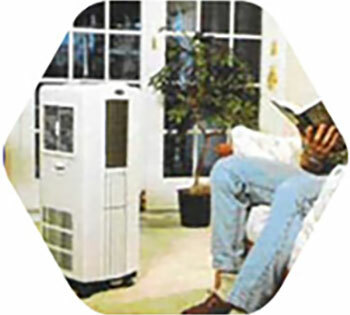 Split system type air conditioners are available in varying capacities, and start at a rate of $70.00 plus GST per month. An installation fee of approximately $950.00 plus GST per unit applies, which includes electrical wiring to the switchboard. Rental of these systems are subject to a minimum 24 month rental term. We should be able to advise you over the phone, as to what would be the best option for you. Alternatively, where necessary, we will visit your premises to discuss your requirements and provide a free no obligation quotation. 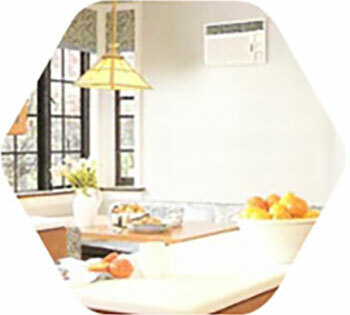 Edmond Air offers a complete air conditioning solution from design, sales and installation to service and maintenance. Our staff are dedicated to providing a high quality, personalised service to all of our clients.